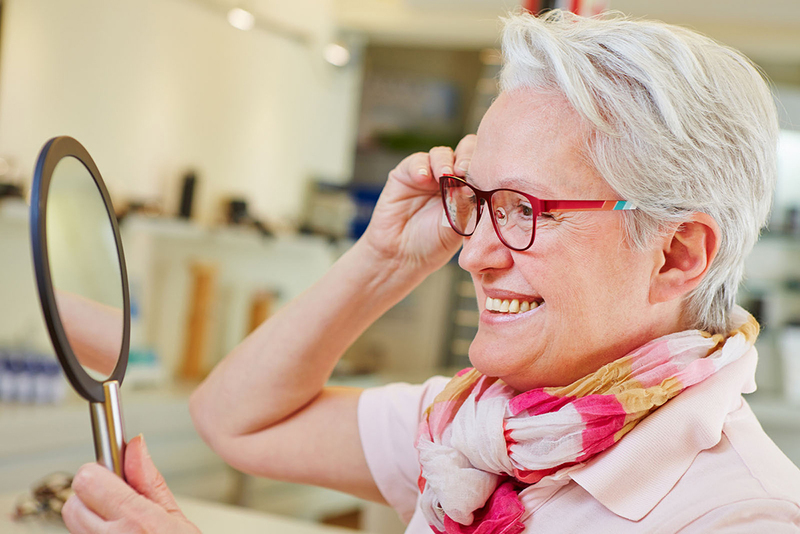 One option many patients love is eyewear with progressive lenses. Some call these lenses lineless bifocals. Each lens has three vision zones: distance, intermediate, and near. Most patients adjust to progressives within a few days. Each lens contains a vertical corridor of optimal lens power. Our doctors will carefully measure your eyes and your preferred frame. They will then place the corridor in the exact position required for your eyes to naturally access the various lens powers, allowing you to view objects at every distance. Glasses with progressive lenses fitted by an optometrist are the ideal answer to presbyopia. Be sure to call our Maple Ridge Eye Care practice today at 604-463-4469 to ask about our new patient special and schedule an appointment with an eye doctor in Maple Ridge. Our optometrists have collectively served Maple Ridge and surrounding communities for more than 50 years. Our doctors and opticians will help you combine the right lenses with the frames you and your budget love.